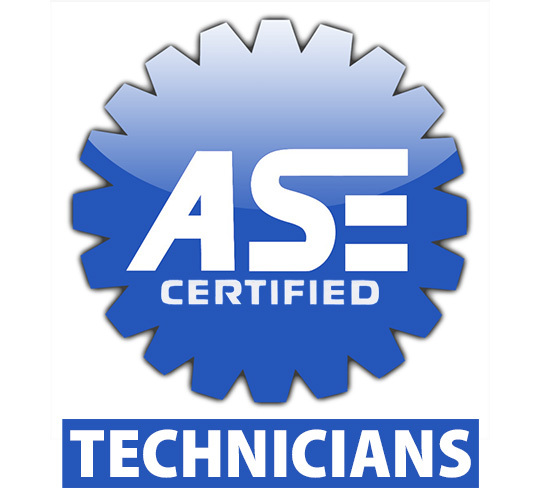 Our shop in Laurel, MD uses the latest auto repair diagnostic technology to get you on the road safely and quickly. For years, All Pro Complete Car Care, Inc. has been providing the Laurel community with high quality, affordable automotive repair services. 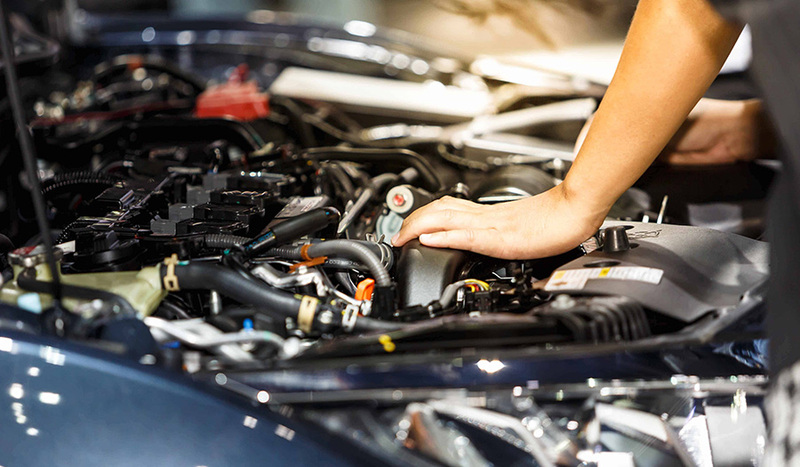 Whether your car needs engine repair, transmission repair, or just an oil change, our goal is to provide our customers with honest, quality service in a timely manner. 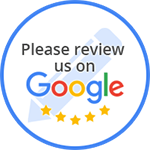 You can count on All Pro Complete Car Care, Inc.
“We have been going to All Pro Car Care for the last 6-7 years and will continue to use Steve and his team. They are very knowledgable and seem loyal to there customers. I know for a fact I have saved a lot of money going to this shop. I have gotten dealer quotes on work and then gone to Steve and saved 50% often times. Dealers are fine if you just want the free rental, but the prices are so high and they want to replace every part on your car. All Pro is willing to actually fix your car instead of just replace parts that maybe repairable for much less. “Local business with high recommendation! I found Steve's shop with a coupon in 2008 and never left for another. I have an older Toyota Corolla and he has been honest with expectations and prices. Telling me what might become an issue, with telling me what to look out for. I had brought my husbands car in when he was given a big bill for a repair. For a small fee, Steve's team told us what we had to pay do to keep the car running (much cheaper than husband's mechanic), how long the car might run in the condition it was in, and all the information we had to have to make a big decision. “While working in the DC Metro area, thousands of miles from my car savvy b/f, I needed to get my car looked at for maintenance. Not having any recommendations for a good (read: quality work and not robbing my blind) shop, I found All-Pro thanks to Google Offers. This shop in a strip mall is a hidden gem staffed with cool reception people and mechanics that don't talk down to me because I'm a young woman. Steve (the owner?) went over maintenance options so that I knew what I needed, when and what I didn't need. After years of hit-and-miss relationships with mechanics in three different states, it was refreshing to have such a candid and honest conversation about my car. All Pro Complete Car Care, Inc.